A former CIA agent organizes the urban community into well-trained guerrillas bent on overthrowing the oppressive establishment. Enjoy your Black History Month! Millions of songs are produced and released daily, but every now and again, a song is released that embodies the epitome of dopeness, “What A Job,” written by Devin The Dude, Andre 3000 and Big Snoop Dogg explain the unique job of being successful hip-hop artists/personalities, as well as some of the emotional ups-and-downs that come with it. Devin kicks off the classic track asserting that he has the dopest job. Snoop plays the middle verse embodying classic Snoop and paying homage to his career choice. Andre 3K ends the record with one of the most introspective verses of all time about his career path. Each a legend in his own right, the artists team up to create a timeless sonic image that will forever reveal the reality of being a rap artist in these modern times. On the eve of the ten-yearanniversary of the release of this record, we thought some critical analysis was in order. 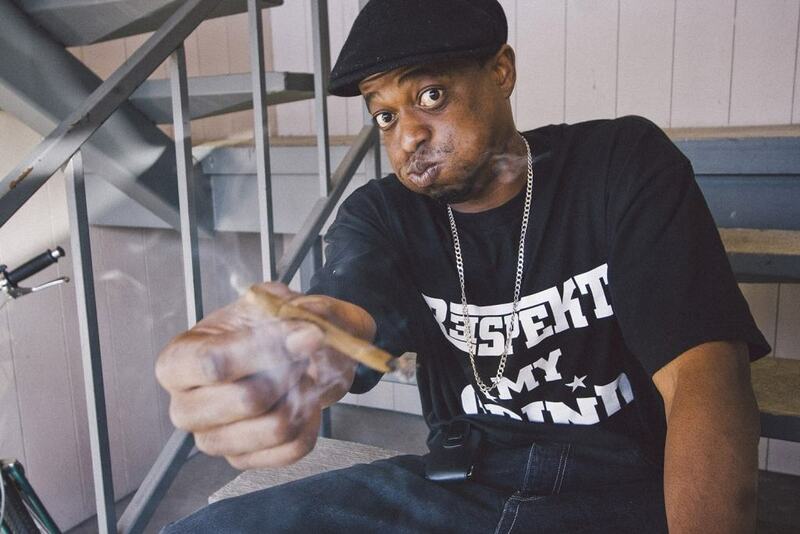 Devin The Dude–an organic legend without the bells and whistles–begins the epic record with the hook explaining how music is as potent as the best weed or as intoxicating as the best spirit. He also speaks directly to the pressure artists have to be “hot.” He ends the catchy hook explaining how strenuous the job is, detailing graveyard shift hours and how close loved ones can confuse your ambition. Oh, what a job, indeed. Oftentimes, being a rapper is deemed a fun career choice, yet Devin says in his first verse that rapping is more than fun; it’s downright therapeutic. However, he explains how countless nights in the studio and performing go unrewarded and rappers are forced to continue to promote their music for finance. Often throughout Devin’s observation, he makes numerous references that music is like drugs. From the emotional connection that is attached to the music all the way to how the final product is packaged. Also Devin makes sure to remind people that the music is spiritual, giving less credence to the medium music is disseminated in and more credence to all the people that aide in creating the music. Devin even quickly mentions the seedy underworld behind the music. No matter how bad an artist just wants to create, the hard truth of the world is everything costs, especially your favorite Snoop Dogg and/or Andre 3000 verses. Artists often have to surmount these great costs to get their thoughts to the world. Devin says that regardless of the ills the of pursuing music creation to make a living, it is still a righteous cause and he will continue down that path. Devin set the tone of the song and effectively explained how important rap music is to his life and others. People watch Snoop smoke and C Walk and hang with pimps all while generating millions and millions of dollars. Though his marketing strategies may seem effortless, Snoop says that making it look easy is something he has perfected. In the next line he speaks to the impact his music has had on popular culture. Snoop makes sure to boast his lengthy rap career and how he is still becoming an even bigger brand 15 years after his initial offering to the culture. Snoop’s verse is unique because, unlike Devin and Dre, Snoop doesn’t highlight any negative parts of being a rapper. The closest the west coast legend comes is saying that some people expect him to ruin his opportunity. Snoop makes it clear that he will continue making “hot” hip-hop music until he takes his place in Heaven. The Doggfather even implies that his verses and rhymes are on the same level as reverends’ sermons, as he speaks the truth. 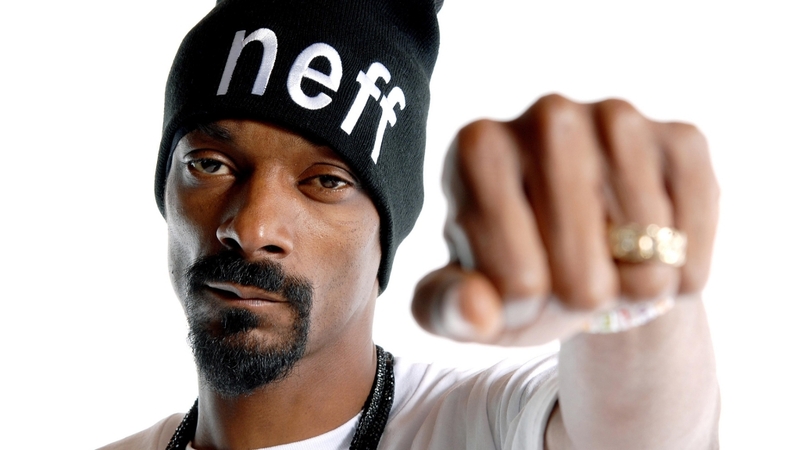 Similar to Devin The Dude’s verse, Snoop also likens music to drugs. Interesting, because drugs, like music, can be addictive and potent. Also you can sell it by the album or by the single. Snoop displays his ability and his perspective on this song and adds a much needed commercial layer to the record. This coupled with his velvety delivery helps boost the song to classic status. 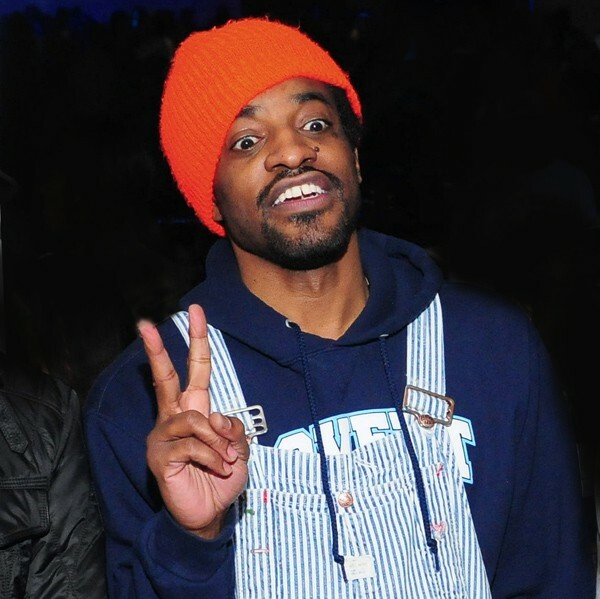 Andre 3000 is the most elusive, successful lyricist known to hip-hop. Over the years he has continued to be extremely eccentric about touring, taking credit on big rap albums, and even in his attire. Dre 3000 is one of the few emcees that has sold diamond and still pops up for classic hip-hop moments, like ”What A Job.” Automatically, Dre comes out equating rappers to terrifying, mythical creatures and lyrics to telling scary stories in the middle of the night. This gives light to Dre 3K’s insight and how he views his music career, in a normal world. Andre takes his verse and uses it to shine the light on serious problems facing the rap industry. Unlike Devin and Snoop, 3000 felt the need to explain the issues with living off of rap present day and how true MCs will continue to make the music because it moves their soul. When 3000 explains the fulfillment he receives from real people around the world, we finally start to understand how meaningful this job is. Dre says that he does his music for the families who are progressing in life and use his catalog to get them through trying times in their lives. This is one of the most rare perspectives hip-hop has ever heard. Dre details a fan encounter where they asked to be immortalized in music and he does just that explaining their story. Andre 3000 masterfully captures the fans with the latter part of his verse. He solidifies why he is among the most underrated emcees in rap music. Dre says he doesn’t care about the Bentleys, Grammys, or beautiful women that come with rap success, but is moved by how he is affecting families and saving lives. If you are a west coast rap fan, a down south rap fan, Outkast fan, or just a fan of hip-hop and you never heard this ballad, you have been missing out on one of the greatest moments in hip-hop. This moment was easy to miss, as there was never a music video created and it was never a single on national radio rotation list, despite its star power. As long as Snoop Dogg, Devin The Dude, and Andre 3000 are still breathing, hip-hop is very much so alive, and they love their job. Oh, what a job this is! Born and raised in Washington, DC, Nikki Mack began writing as a way to tell stories that would otherwise go untold. Nikki Mack is an avid reader who is currently working tirelessly on an urban fiction novel. Everything you need to know about marijuana is available at MerryJane.com. From local dispensaries, to the latest strains, all things cannabis are located here. Bebe’s Kids is a CLASSIC animated film based on a comedy routine by legendary stand up comedian Robin Harris (8/30/1953 – 3/18/1990) about what it takes to land a date with a beautiful black woman, a day trip to Funworld with Bebe’s Kids. Great film and if you never saw it, grab your kids or your girlfriend’s kids and thank us later. Created by Robin Harris Starring John Witherspoon, Faizon Love, Nell Carter, Marques Houston, Tone Loc, Louie Anderson, and George Wallace. Classic hood movie hour. Ghetto Stories stars Boosie, Webbie, Bun B, Mike Epps and Paul Wall. The ups and downs of the drug game are explored in this southern classic. Enjoy! Angie Martinez has been a staple in hip hop for years. She has been on the forefront of every major movement in hip hop for over 20 years. She has finally decided to tell her story from her ghetto upbringing to her ascent as the Voice of New York. Angie reveals all in her memoir and it couldn’t have come at a better time. A great read for anyone who loves hip hop.